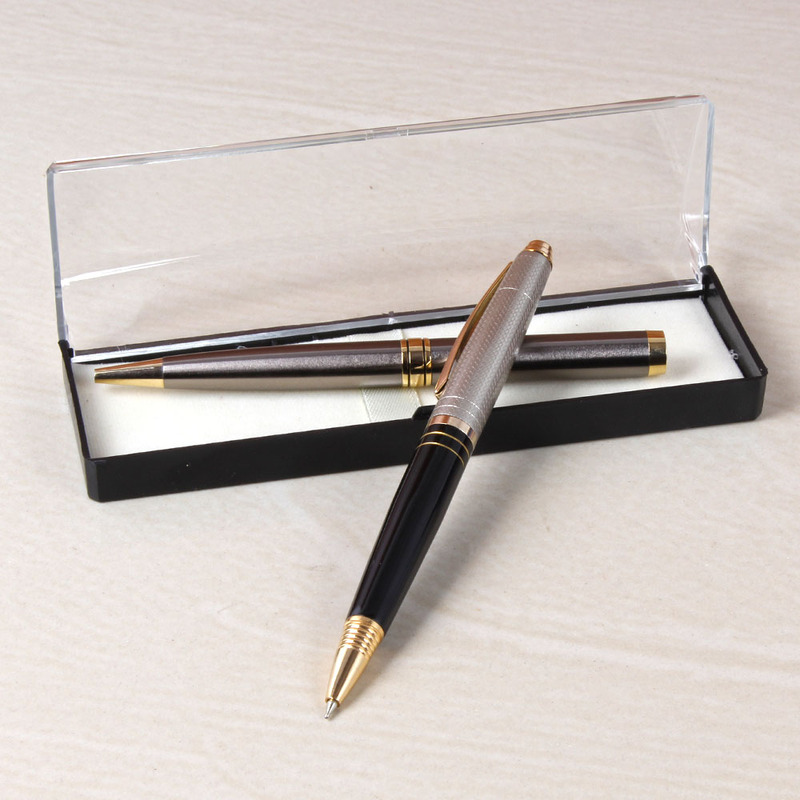 Product Consists : 1 Golden and Silver Pen with 1 Black and Silver Roller Ball Pen in Box. 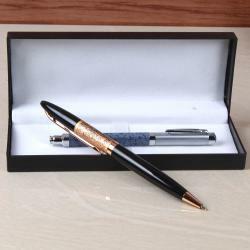 While gifting the pen to love once it presents a Good Luck wishes for their study and making future bright. 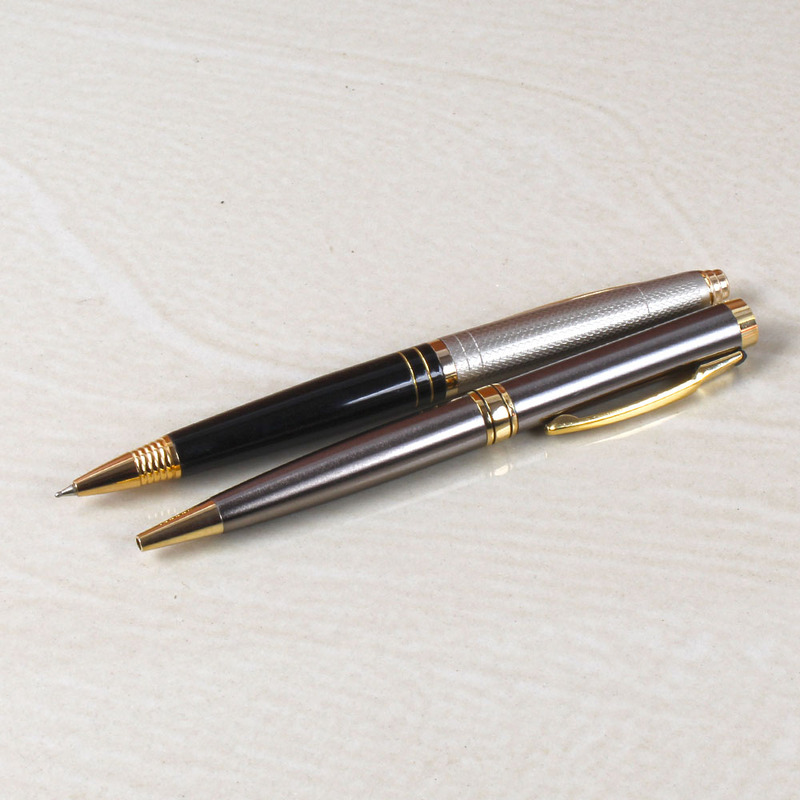 Here we come with an exclusive Golden and Silver with Black and Silver combination Pen. 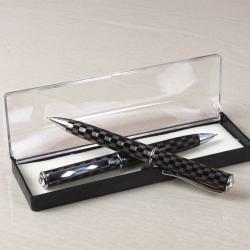 We assured you this gift make your recipient happy and they are impressed with your choice of gift. 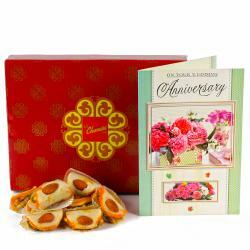 This hamper is very suitable for New Year, Teachers Day, and Thank giving day or to send good luck for exam and new beginning of office and business. 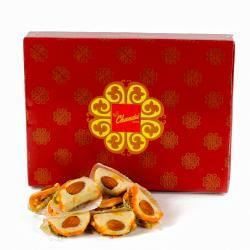 So, book your order now. 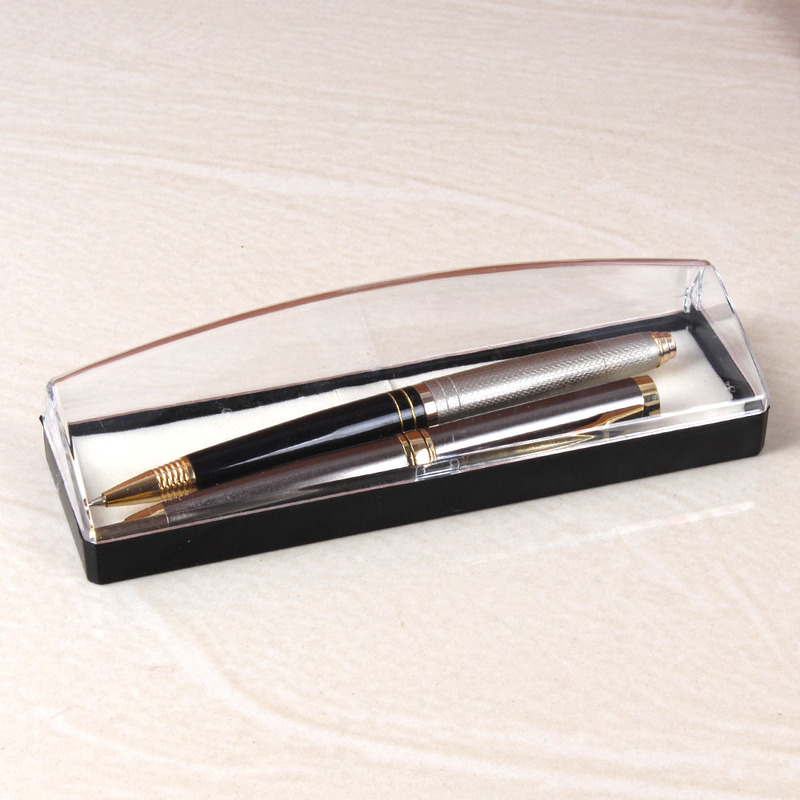 Product Consists : 1 Golden and Silver Pen with 1 Black and Silver Roller Ball Pen in Box.